On the 2nd of March, HMD Global launched the Nokia X71 in Taiwan, which is the first smartphone from the company with a punch hole display design. Earlier reports suggested that the Nokia X71 will be launched in India and other international markets as the Nokia 8.1 Plus. Now, a leaked user manual manuscript tells a different story altogether. 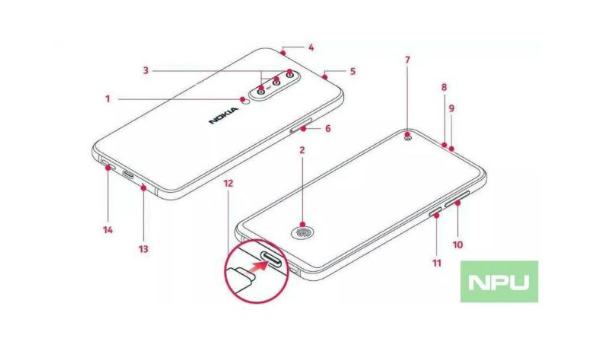 According to an allegedly leaked Nokia 8.1 Plus user manual, the Nokia 8.1 Plus will have an in-display fingerprint sensor, which is missing on the Nokia 8.1 Plus. One more minor difference between the Nokia 8.1 Plus and the Nokia X71 is the placement of the flash unit. 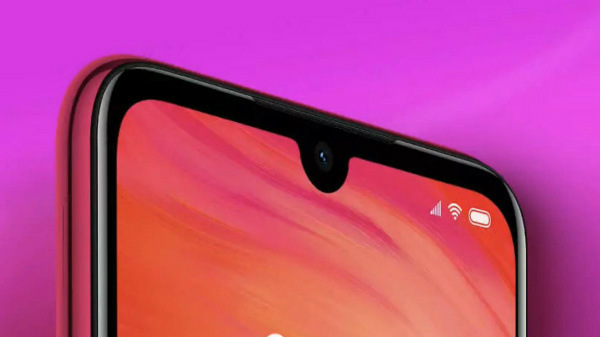 The flash unit on the Nokia 8.1 Plus is located below the camera, whereas the flash unit on the Nokia X71 is situated on the right side of the camera module. 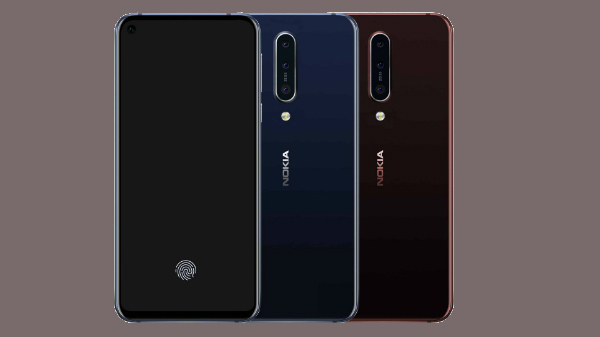 Just like the Nokia X71, the Nokia 8.1 Plus has a triple camera setup with Zeiss branding, and the device is most likely to offer an identical camera setup to the Nokia X71. As the Nokia X71 has an IPS LCD screen, the Nokia 8.1 Plus is most likely to come with an OLED display, which is a must-have technology to implement the in-display fingerprint sensor. And the Nokia 8.1 Plus is most likely to feature an optical in-display fingerprint sensor, similar to the Nokia 9 PureView and the OnePlus 6T. The Nokia 8.1 Plus like every other Nokia smartphone from HMD Global will come with Android 9 Pie OS with stock Android UI. As of now, there is no information on the launch of the Nokia 8.1 Plus in India. Considering the rumors, the company is most likely to launch the Nokia 8.1 Plus with the Nokia 9 PureView in the coming weeks. Stay tuned to GizBot to know more about the Nokia 8.1 Plus.